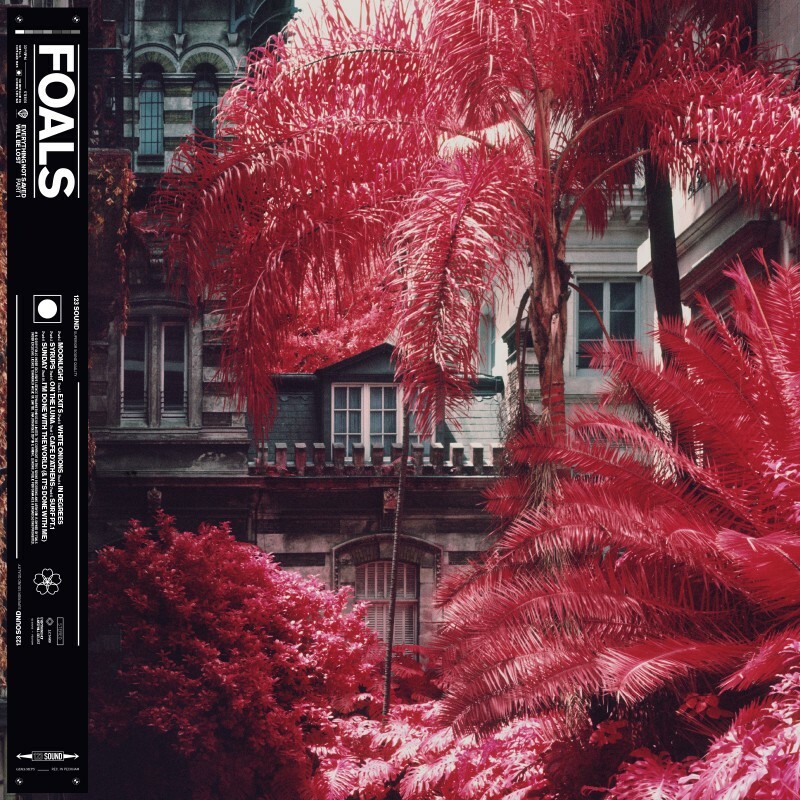 Foals have just dropped their new single Exits, as well as releasing its video, announcing a huge UK tour, AND making their brand new album available for preorder! The band have also announced a full run of UK headline shows, with dates below. For tickets and worldwide tour info, head here.